One of the biggest recycling firms of ferrous and non-ferrous metals in West-Europe uses the Magna MA10 on its wheel loaders now. The company in Belgium started testing and monitoring the Magna tyres mid-2015. Here’s what management learned. After various tests, management found the quality of the Magna tyres equal to the tyres previously used. 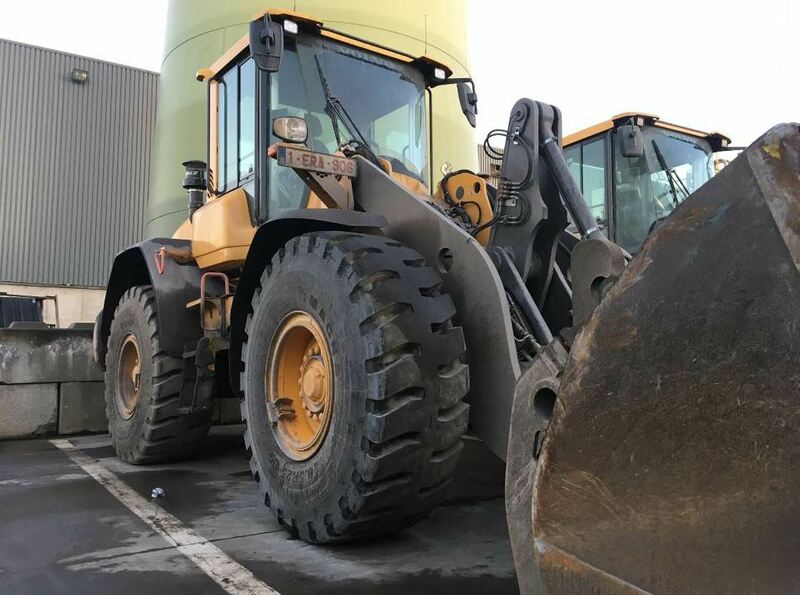 Due to the price-to-quality ratio, the customer decided to equip its newest wheel loader, a Volvo L90H, with the premium 20.5R25 MA10 Magna tyres. So far, the customer reports being pleased with the performance of the tyres and will equip more machines with Magna tyres. Let’s take a look at the MA10. It’s developed for extreme loader applications in surface mines, quarries, scrap yards and underground mines. Stability and operating comfort are enhanced by the wide footprint and center rib, according to the manufacturer. The extra deep L5 tread pattern is designed to provide traction in severe environments.